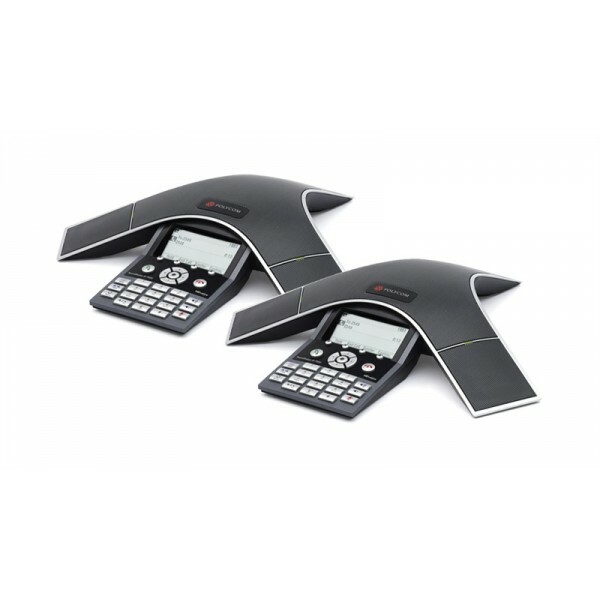 The SoundStation IP 7000 is a breakthrough conference phone that delivers outstanding performance and a robust feature set for SIP-based VoIP platforms. 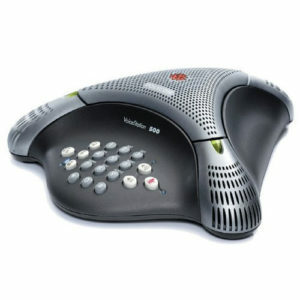 It is ideal for executive offices, conference rooms, and board rooms. 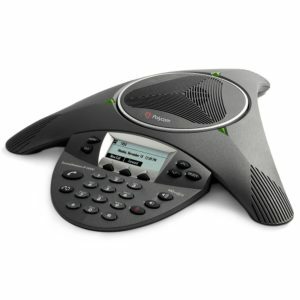 The SoundStation IP 7000 features Polycom HD Voice technology, boosting productivity and reducing listener fatigue by turning ordinary conference calls into crystal-clear interactive conversations. It delivers high-fidelity audio from 160Hz to 22kHz, capturing both the deeper lows and higher frequencies of the human voice for conference calls that sound as natural as being there. For all conference calls, the SoundStation IP 7000 delivers advanced audio performance that far exceeds previous generations of conference phones. From full-duplex technology that eliminates distracting drop-outs to the latest echo cancellation advancements, it’s a conference phone experience with no compromises. 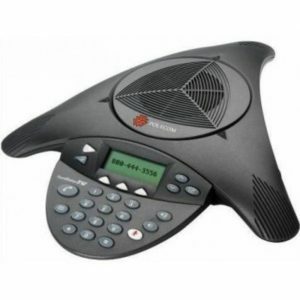 Connect two units together for increased loudness and microphone pickup, as well as multiple call control interfaces in the conference room. 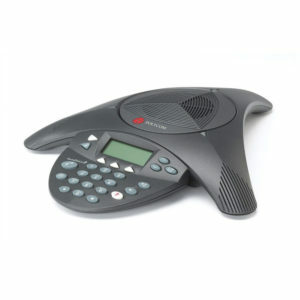 Connect up to two optional expansion microphones to a single phone to ensure close proximity for everyone in the room.